Responding to a security alert, Police have launched a search operation along the Pathankot-Gurdaspur railway tracks in Punjab. Three trains have been stopped on that route after police got information about a suspicious object on the tracks. 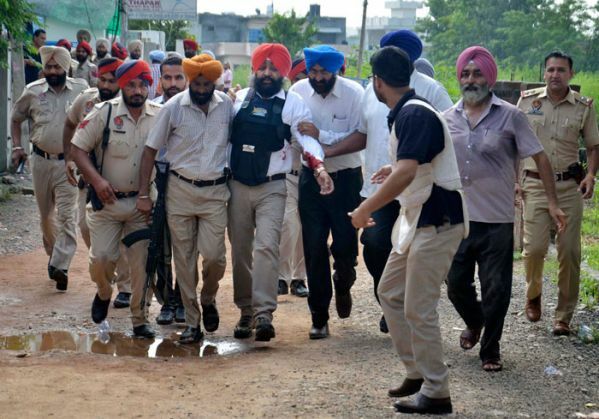 On 27 July 2015, as many as seven persons, including a SP level officer, were killed when three terrorists from Pakistan infiltrated and launched an attacked at different targets in Gurdaspur, before storming the Dinanagar police station. All three terrorists were killed in the encounter that followed.